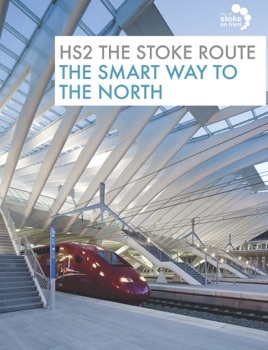 This book is the business case for the ‘Stoke Route’ proposal for Phase 2 of the HS2 high speed railway, as put forward to Government by Stoke-on-Trent City Council. 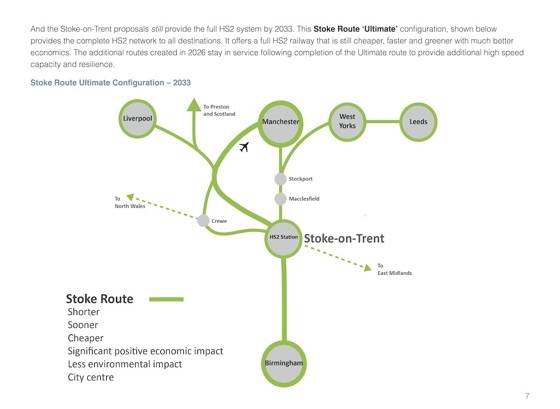 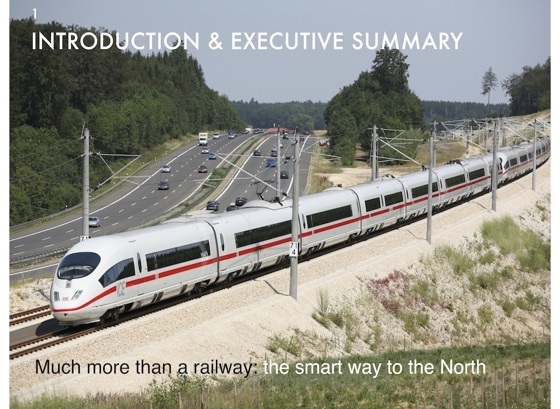 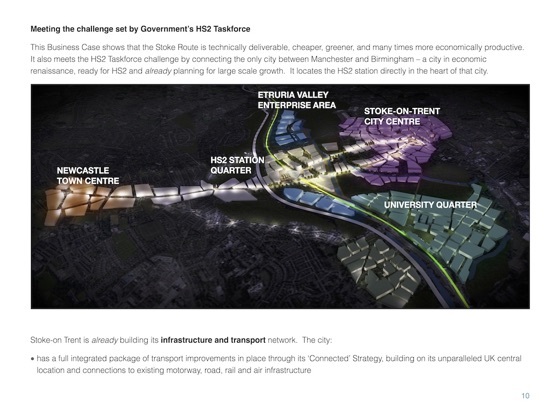 Written in an easily accessible style, it presents the work of a team of leading rail, economics, environmental and masterplanning experts and presents the case for routing HS2 through the only city between Birmingham and Manchester. 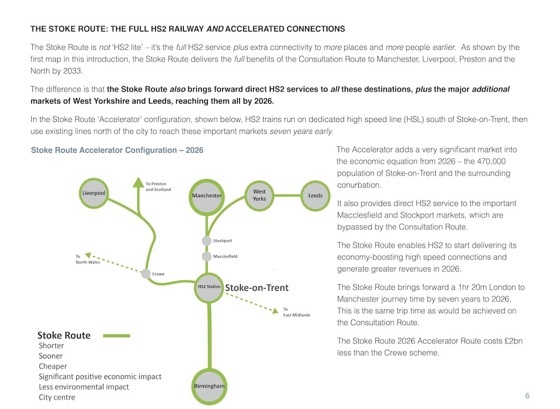 It explains how the benefits of HS2 to the North can be brought forward by seven years, generating more economic growth, at lower cost, than any other proposed scheme.